Infographics continue to be insanely popular. In 2012, the hashtag #infographic was shared 56,765 times on Twitter. A few experts back then believed it was just a fad which would self-destruct in a couple of years. Fast forward to today, infographics are more popular and stronger than ever. According to HubSpot, infographics are liked and shared on social media 3x more than other any other type of content. There is a reason why this is the case. Eye-tracking studies have shown internet readers pay close attention to information-carrying images. And according to Search Engine Journal, an infographic is 30 times more likely to be read than a text article. And, if you need more convincing, check out this article by SEJ which makes a compelling argument for inclusion of infographics and why they deliver great results for businesses. Infographics are the perfect combination of visuals and text. Most infographics are visually appealing, often containing interesting information about a certain topic that audience can easily skim through. More importantly, good infographics have the ability to make your content go viral, generate tons of high-quality backlinks, and improve your site’s overall SEO. Amazing design. First and foremost, infographics that go viral are visually-appealing and are professionally designed. Well-researched statistics. A good infographic, in most cases, contains interesting statistics or facts on a given topic. Promotion and outreach. The above two elements are mostly useless if the infographic is not promoted well. 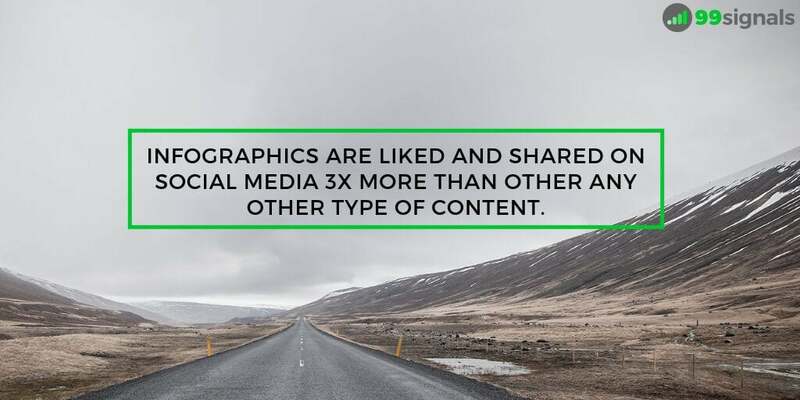 Therefore, social media promotion and email outreach are just as important in order to make your infographic go viral. In this article, I’ll show you how you can easily design an infographic on your own, promote that infographic effectively, and generate tons of high-quality backlinks for that infographic. Before finalizing on a topic for your infographic, it’s important to do some keyword research and find out what topics are trending in your niche. 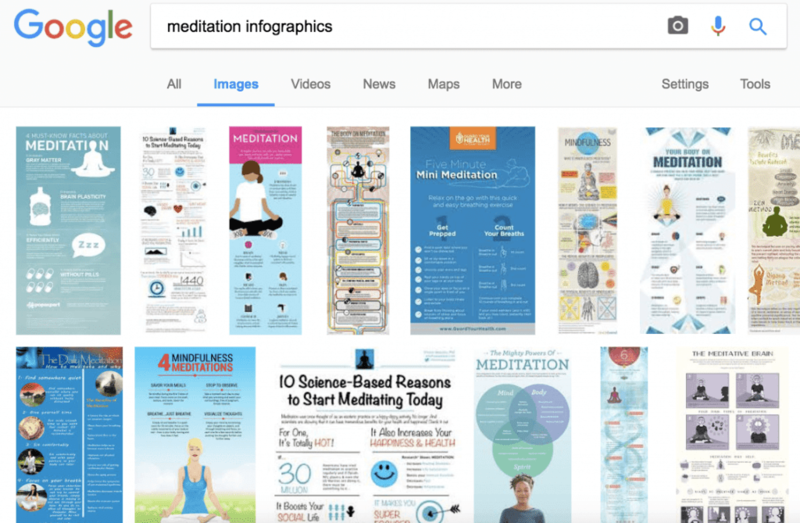 If you’re running a blog on meditation, then you can start by doing a Google image search on “meditation infographics” to see what kind of infographics already exist. You could use Buzzsumo to discover some of the infographics that have gone viral on social media. Just type in the keywords ‘meditation infographic’ in the search bar and check out the infographics that have gone viral in the past year. Pay special attention to ‘Pinterest shares’ because this is where the infographics are most popular. And finally, you can use Pinterest itself to find interesting and trending infographics. Check out the stats (total number of pins) of these infographics to gauge their popularity. With the above three methods, you’ll find tons of infographics that are engaging and popular on social media. Open a spreadsheet and note down each of the topics you find interesting. List down at least 10 topics that you think you can design an infographic on. Once you zero-in on a topic you can design an infographic on, it’s time to start creating your own version of it. There’s no point wasting your time creating an infographic that is not as good as the original one. Your aim here is to create an infographic that is better in every way possible – better design, better information, and more interesting. Bonus Tip: Need some more inspiration? Check out these top 100 best infographics, a list curated by Creative Bloq. Not all infographics are created equal. 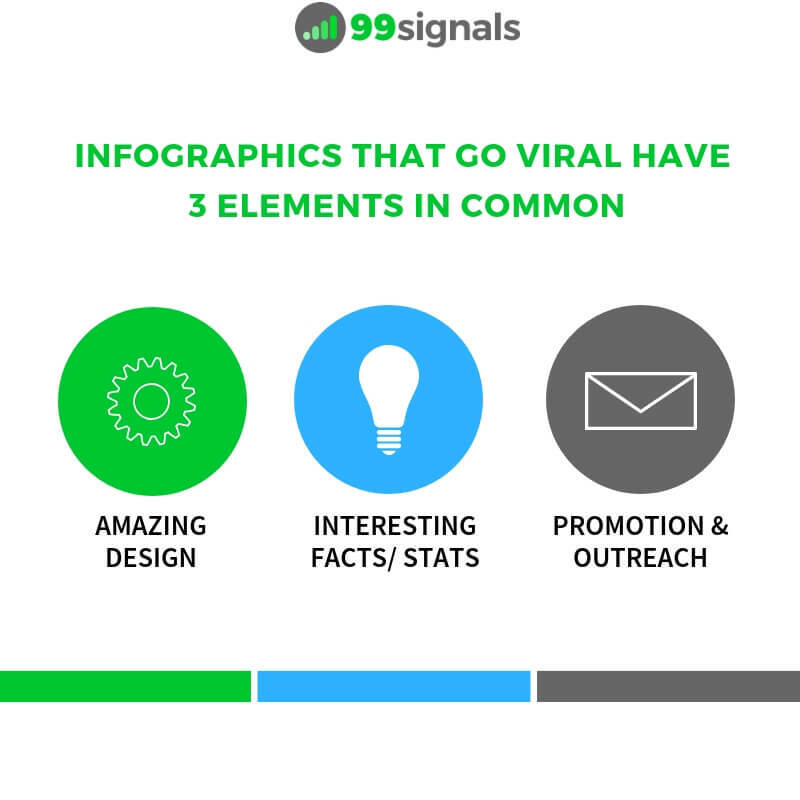 If you want your infographic to go viral and get tons of authoritative backlinks, you’ve got to spend considerable amount of time designing an infographic that is share-worthy! 1. 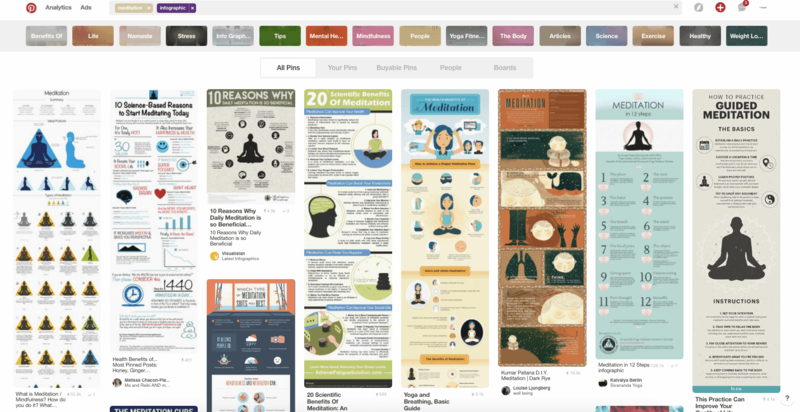 Canva – Canva has several free infographic designs to choose from and almost each one of them is professionally designed. 2. 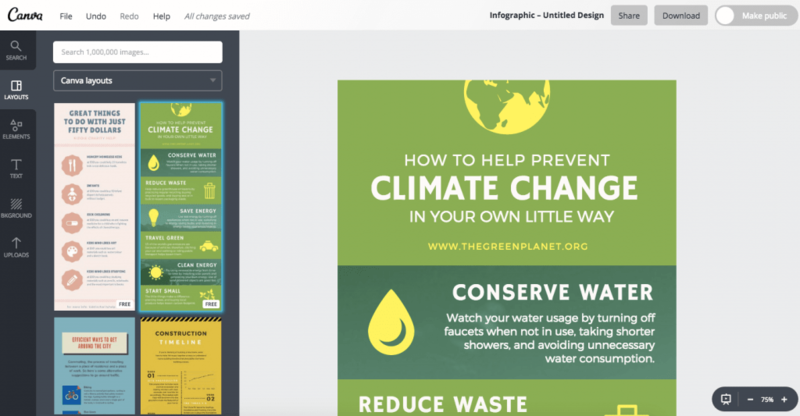 Piktochart – You can create high-quality infographics using Piktochart’s easy-to-use infographic maker. 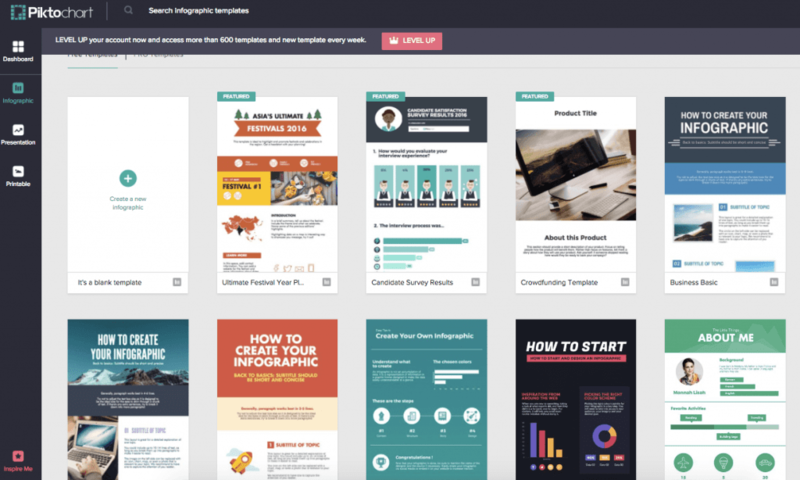 While you may have to upgrade to one of their paid plans to get access to premium infographic templates, the free plan offers a few decent templates you can start with to familiarize yourself with the tool. 3. Venngage Infographics – Venngage will make you become a design wiz in a few clicks. 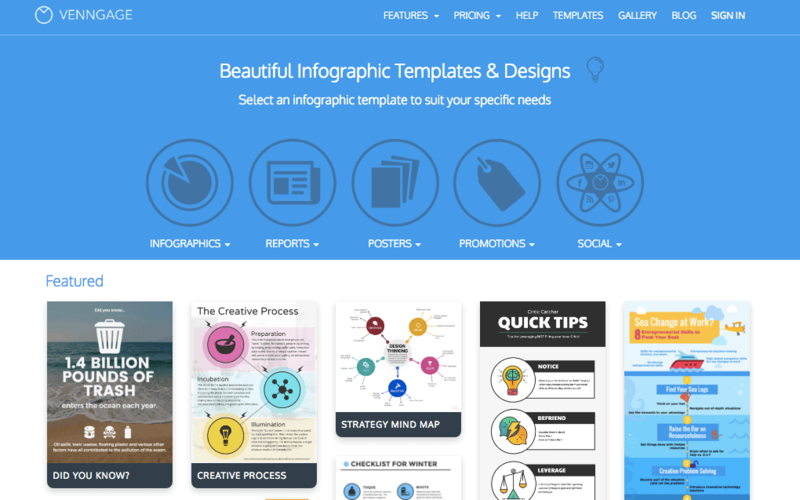 With more than 500 professionally designed infographic templates for you to edit, Venngage is definitely an easy-to-use infographic maker you should consider. 4. 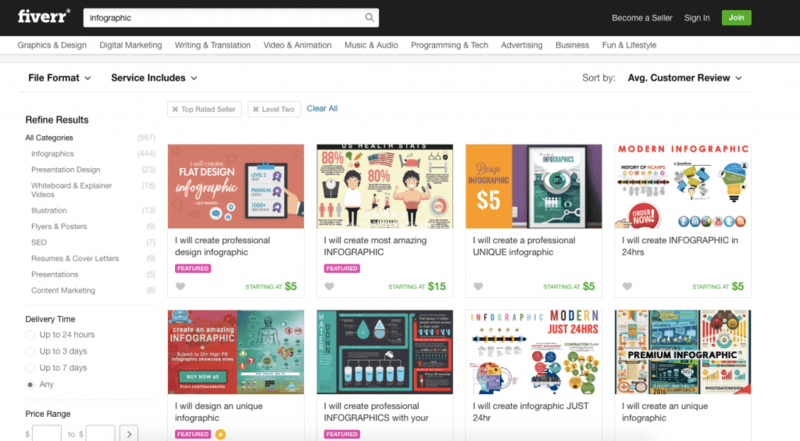 Fiverr – Want to outsource the design of your infographic? Fiverr is your best bet! Fiverr has many designers who can help you design a good infographic. While you can get a decent infographic designed for $5, you may have to spend a little more to get a high-quality infographic. 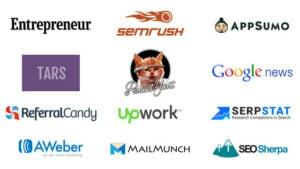 If you’ve a bigger budget, you can also reach out to designers via sites such as Upwork, Guru, or Growth Geeks. Stand-alone infographics rarely perform well in search engines. Therefore, spend some time creating good, engaging content with your infographic. This will increase the chances of your article being noticed by search engines and help you rank higher in SERPs. You can either have the infographic at the start of the article or at the end. Once your infographic is published, it’s time to promote it. It goes without saying that your visitors should be able to share your infographic on social media easily. I recommend you install Image Sharer plugin by Sumo. 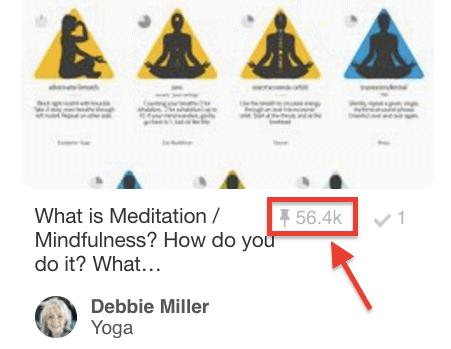 With this free WordPress plugin, when someone moves their curser over the infographic, they’ll be shown social media sharing buttons, as shown in the screenshot below, making it super easy for them to share your infographic with their network. By generating an embed code for your infographic, you make it easier for others to share and embed your infographic onto their own site. 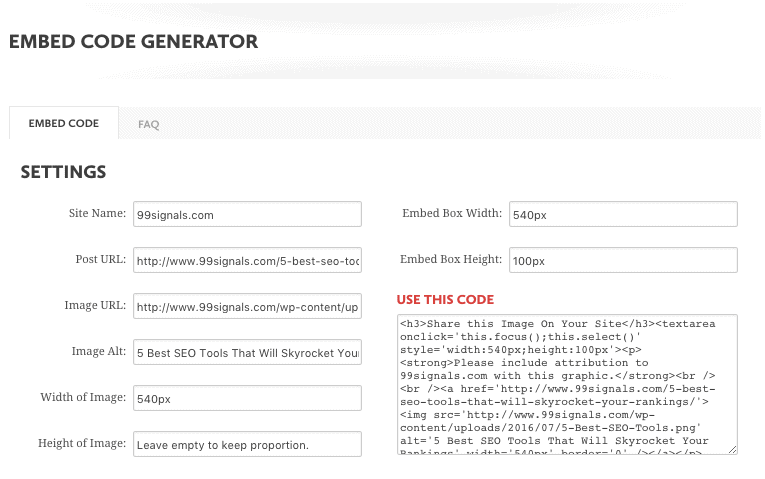 You can do this by using Siege Media’s Embed Code Generator. Every time someone includes your infographic in their content, you get an attribution. And just like that, you get a high-quality backlink. Here’s the full list of 40 infographic submission sites where you can promote your infographic and generate contextual backlinks. Infographics are quite popular on Reddit. There is even a subreddit dedicated to infographics with 60,000+ members. You can share your infographic here and get tons of upvotes. You can find other smaller infographic-dedicated subreddits as well. Just make sure you read the submission guidelines of each subreddit before sharing your infographic. 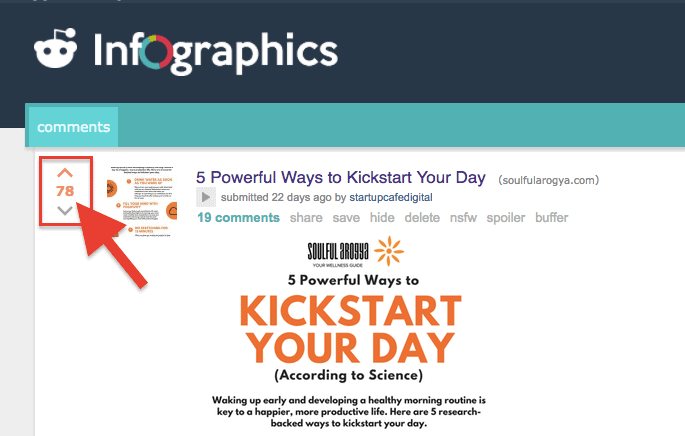 Pro Tip: Check out these 25 best marketing subreddits where you can promote your infographics + other marketing content. 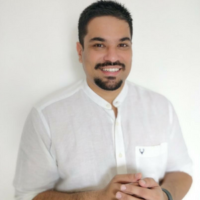 The guestographic link building method, spearheaded by Brian Dean, is one of the most popular and scalable white hat link building methods at the moment. To learn this method fully, I’d urge you to check out this article by Brian Dean. I was checking some articles on (TOPIC) today when I came across your article: (ARTICLE TITLE). Actually, I just designed an infographic on (TOPIC). As someone who shares common interest about (TOPIC), I thought you might like to check it. Let me know if you’d like to check it out and give your feedback. When people reply to your email showing interest, you share the infographic with them and offer to write a short 150-300 word introduction if they are willing to share the infographic on their site. And just like that, you have an authoritative, contextual backlink. Once again, a shoutout to Brian Dean for sharing this excellent link building tactic. The key points in this article have been highlighted in this infographic – A Beginner’s Roadmap to Building High Quality Backlinks with Infographics. 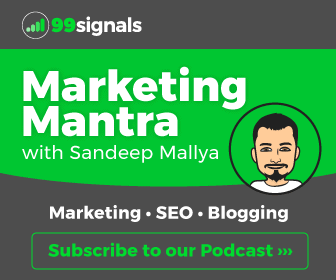 Well-designed, informative infographics can help you get a boatload of backlinks, helping you rank high in search engine rankings. Just follow the steps outlined in this article to create and promote a killer infographic. It’s totally worth the time and effort. Download a PDF version of this guide to help you leverage this link building strategy for your site. Hope you found this article useful. Please share your thoughts in the comments section. Lookings like I need to start thinking of some infographic ideas to post on my site! Great inspiration to do one, thank you. Nice Site ! Loved your quality content ! We are looking for a partner to help us with data visualization/ info-graphics in our niche and would love to chat with you and your team. Please let me know. Thanks a lot for this post. It will be helpful to build High quality links for many websites. Loved your tips. sure we are going to consider above tips to build our website. Great tips!! How much you spend on info-graphic? The is very well designed. All of its sections are very helpful to make an infographic & get the backlink. I learn here much more. 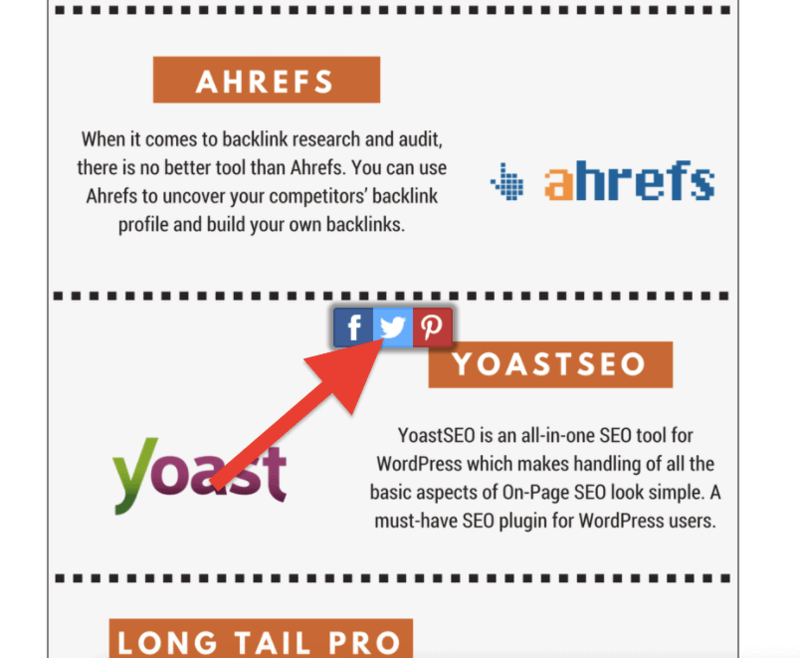 I have learned here how to make the good infographic & build backlink by submitting it. You are really expert in infographic topic as written this passionating article, Wow. I’m a great fan of infographics and think they really make a post looks better and engage with the reader. Which format shall we use for infographic submission??? PNG, JPEG or PDF ? Because in PDF format we can put backlink. You’ve really done a good job by taking me through these steps. And even better, you showed an example with your beautiful infographic. I think an infographic is one way of exploiting people’s preference for visual content. Really I was looking this kind of stuff , I have created several infographics but don’t know how to promote them , finaly i got your article and this help me a lot.